YOUR PASSION — we deliver your campaign materials to prospects! YOUR MESSAGE — we deliver on-time and on-budget! BMS Direct professionals can handle every phase of your printing and mailing requirements. Our 45-year commitment has been to ensure your brand is delivered to individuals who are the largest source of charitable donations for non-profit organization as requested. BMS Direct’s full range of services allow customized projects - our specialty. Our printing resources include: digital prepress capabilities for color scanning and full color digital proofing. Our printing professionals are available to you as needed. They monitor your project and are available to make last minute changes and edits. 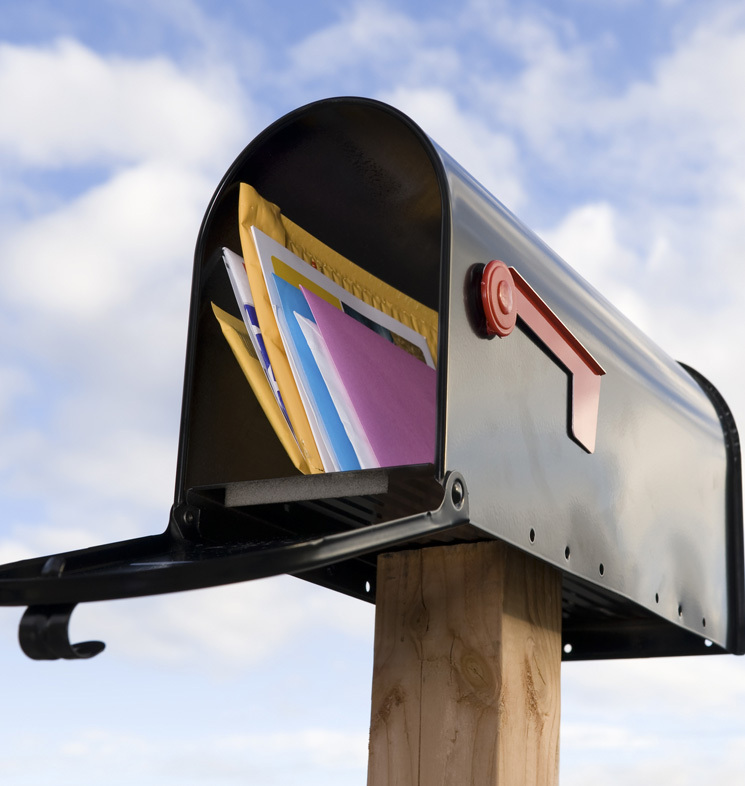 Let’s face it, your organization has enough on it’s plate, so let BMS worry about your mail services and delivery! Good information is the foundation of any successful campaign. By analyzing your data we can provide tools and the expertise you need to improve your reach, sales and return on marketing investment (ROMI). Utilizing the latest in data hygiene best practices allows us to help you mine your data and turn it into actionable messaging that increases both readership and response. 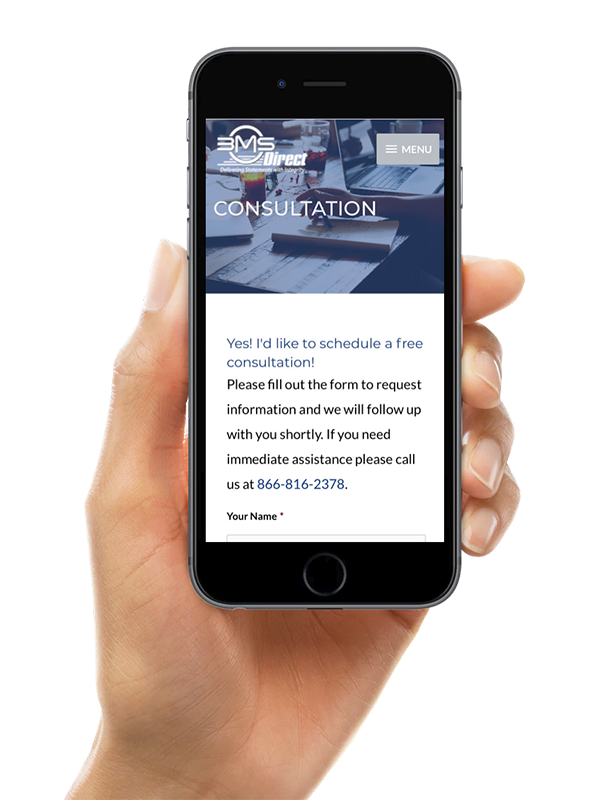 Our programming expertise provides both personalization and customization of dynamic messaging based on specific customer characteristics to help make all your marketing communications unique to the recipient to improve overall campaign effectiveness. We provide high volume full color and monochrome laser printing both cut sheet and roll feed digital print technologies. Combine this with our complete letter shop and bindery services and we can deliver all your program needs. We utilize specialized software and custom programming to ensure accurate delivery and obtain the lowest possible postage rates for every mail piece that leaves our facilities. We also offer commingling, palletization, and both SCF and drop-ship delivery for deeper postal discounts and faster delivery. We can work with designs from your agency or designers and can take the work off your plate so you can work without worrying about creating new collateral materials that will speak to your customers and prospects. DMM staff includes experts in color management, including G7 certification, to ensure your critical brand colors are always rendered accurately.